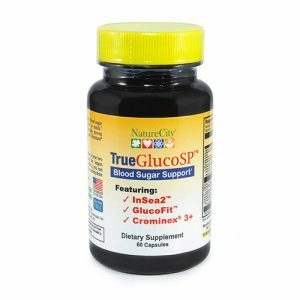 A natural supplement with an anti-inflammatory action helping break down uric acid to help reduce the problem of gout. Nativa Gout Complex is a natural supplement assisting with the anti-inflammatory and uric acid breakdown support associated with gout. 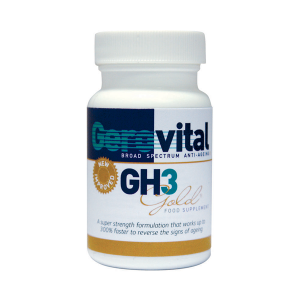 Grape seed and pine bark extract gives the body antioxidant support. Vitamin C helps in lowering the serum uric acid levels. Bromelain and papain are enzymes helping with the breakdown of proteins preventing accumulation of uric acid. 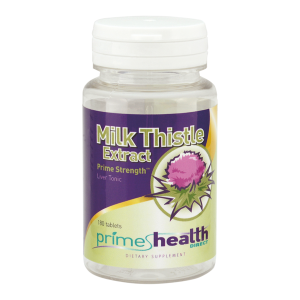 It also provides the body with anti-inflammatory support. Devil’s claw can reduce the pain caused by inflammation. Turmeric and boswellia serrata provide anti-inflammatory support. 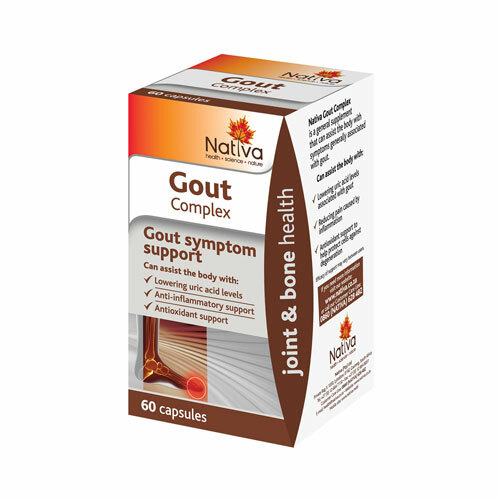 Take one to two Nativa Gout Complex capsules daily as required on an empty stomach, with a glass of water.